Do you own a creative business that works with music, film, fashion or gaming? 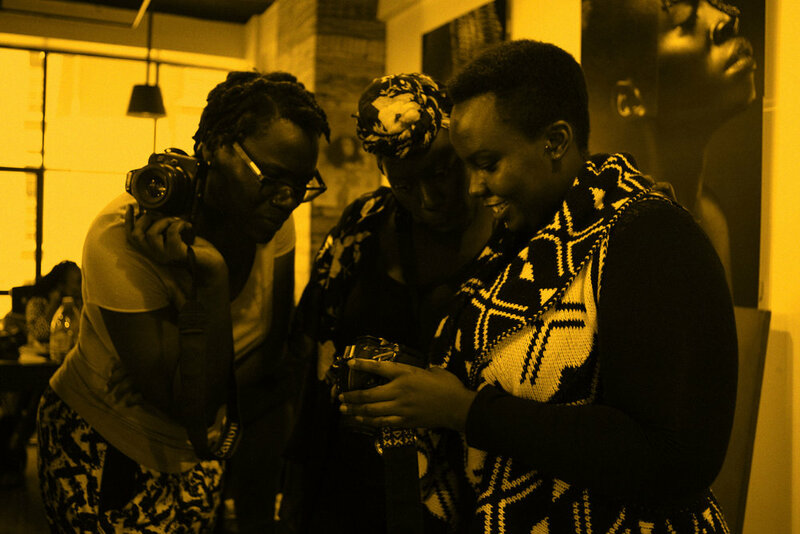 Apply to one of HEVA’s three funds dedicated to East Africa’s creative industries. The Cultural Heritage Seed Fund supports culture and heritage startups in Kenya working directly in the areas of music, film, fashion, crafts, gaming and performing arts - as well as tourism projects which celebrate and preserve our heritage. This fund is open for application by individuals, groups, communities, businesses and organizations working on ventures, projects or activities based in cultural heritage. The Young Women in Creative Industries Fund is designed to support young women in creative enterprises looking to increase their production capacity, launch new product lines, invest in new technology and expand their distribution networks in the East Africa market. In addition to the loan facility, successful applicants will receive tailored financial facilities and targeted business support. The fund is open to woman-owned or majority-women owned businesses working with fashion, crafts, digital media, music performance, hair, beauty and cosmetics as well as creative education enterprises. The Growth Fund is aimed at providing growth capital to medium-sized creative businesses in Kenya working with fashion and apparel, live music and performance events, and digital content production and distribution. The facility is designed to provide growth financing to mature ventures, with beneficiaries receiving business and client support as part of the investment.